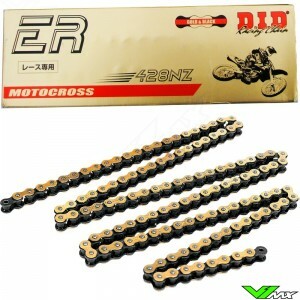 The DID 520 ERT3 is the third generation non-seal dirtbike chains from the Japanese brand. Below you will find more information about the new design and technical properties. 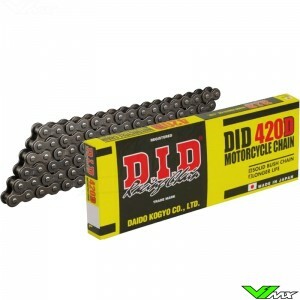 The DID 520 ERT3 dirt bike chain is new even better! The latest addition to the DID line-up has an improved design and new production technology. 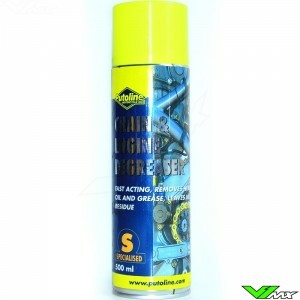 This offers a 25% increase in anti-shock performance and 5% higher tensile strength compared to previous generations. All this has been achieved without increasing the weight of the dirt bike chain. This means the ERT3 is stronger, while the rotational mass is limited to a minimum. 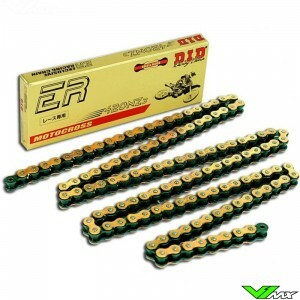 The DID 520 ERT3 chain is widely used by factory supercross and motocross teams. 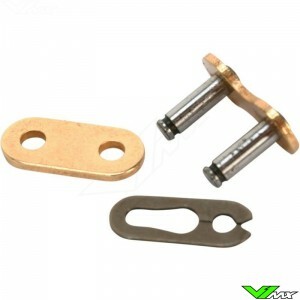 This because of the low resistance this chain offers. This means that more power will go to the tire and therefore the dirtbike will be faster. 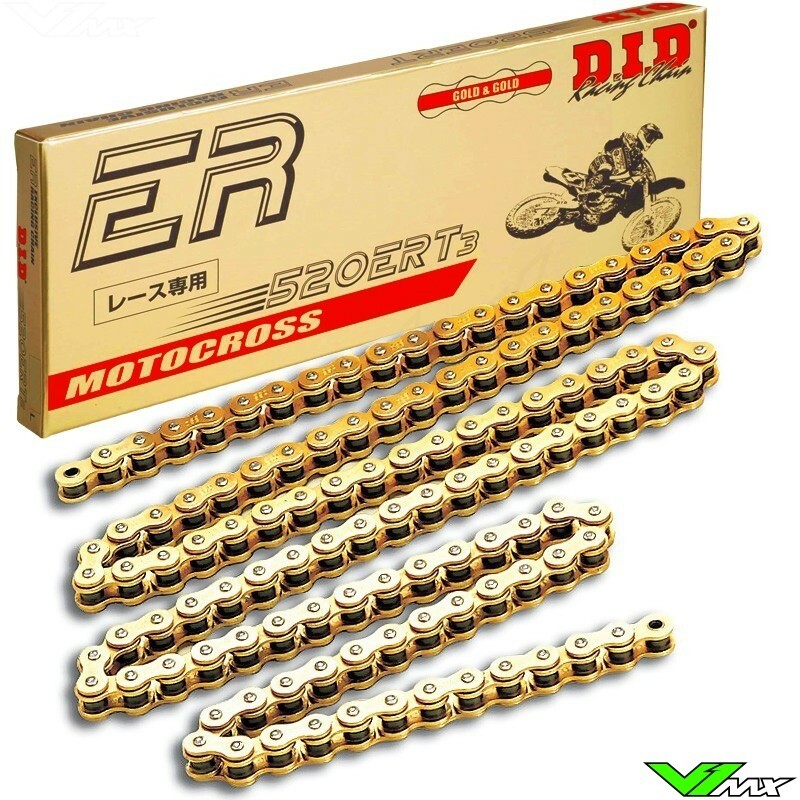 The DID ERT3 chain is specially designed for motocross racing. It is made of the best materials and construction to provide optimum strength and minimum resistance. 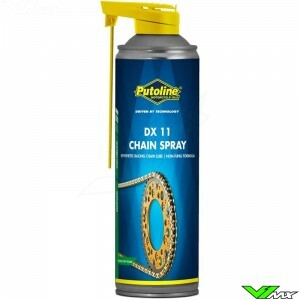 Due to a special curing process, the outside of this chain is very hard and therefore wear-resistance. 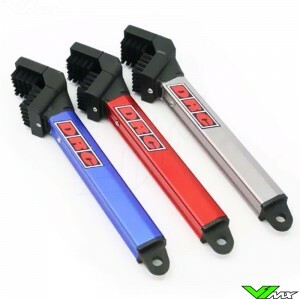 In addition, the inside of the chain is softer material that has the ability to absorb shocks. 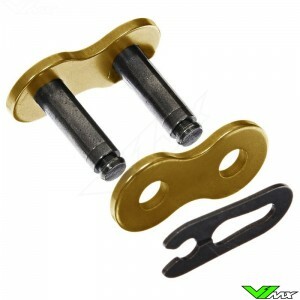 High performance, light weight and low friction chain provides the winning edge. 3% bigger pin diameter and 5% lighter than former ERT chain. 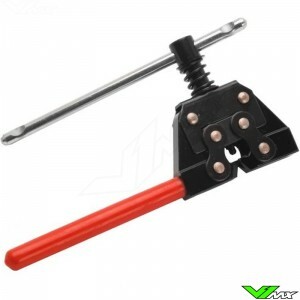 Provides the highest wear resistance, tensile strength and impact resistance . 36,92 kN average tensile strength. 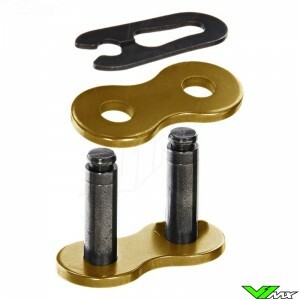 This chain can only be used in combination with 520 sprockets. If you are looking for a chain with a longer lifetime the O-ring or X-ring chains are recommended. 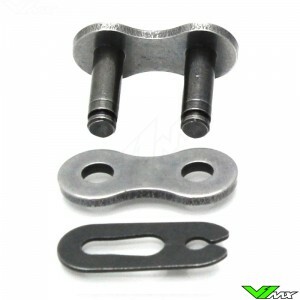 These sealed are better suited to use with large cylinder engines, which have enough power to overcome the chain resistance. A good sealed chain is the DID VT2 chain.